Saturday we went to a holiday party held by the Starlight foundation, there was food, crafts, sleigh rides and Santa! The highlight for Liam was to get to chat to Santa about what he'd like for Christmas. 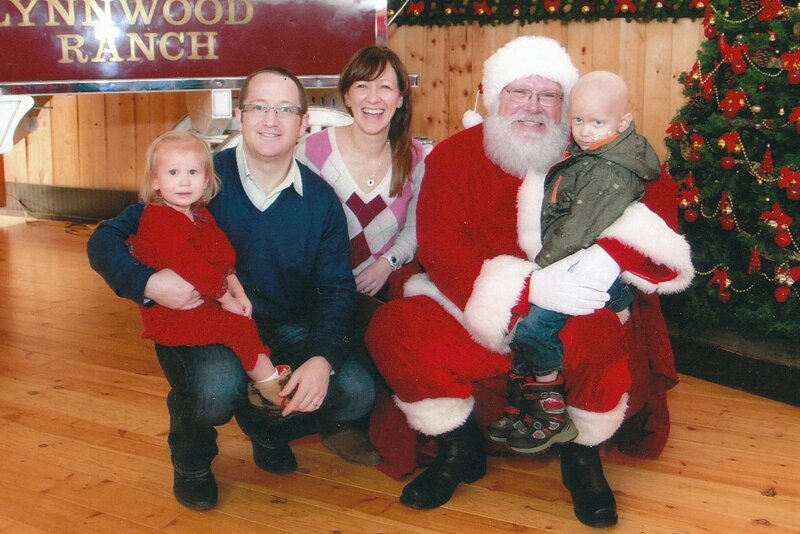 Unfortunately, Liam wasn't feeling great, but was a trooper and posed for a picture with the family and Santa. He also did a great job decorating a ginger bread cookie. Thank you Starlight Children's Foundation for the great day out. Thank you Emily Exon for the pictures.